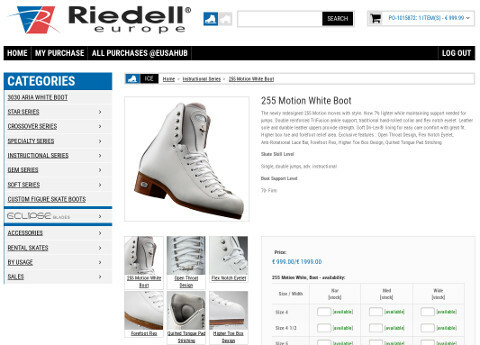 Website + B2B web-shop for Riedell Skates Europe, s.r.o. 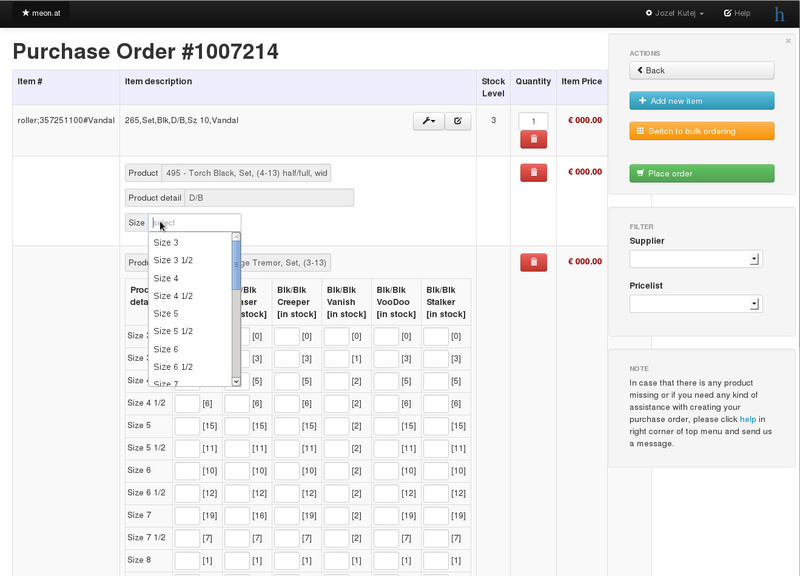 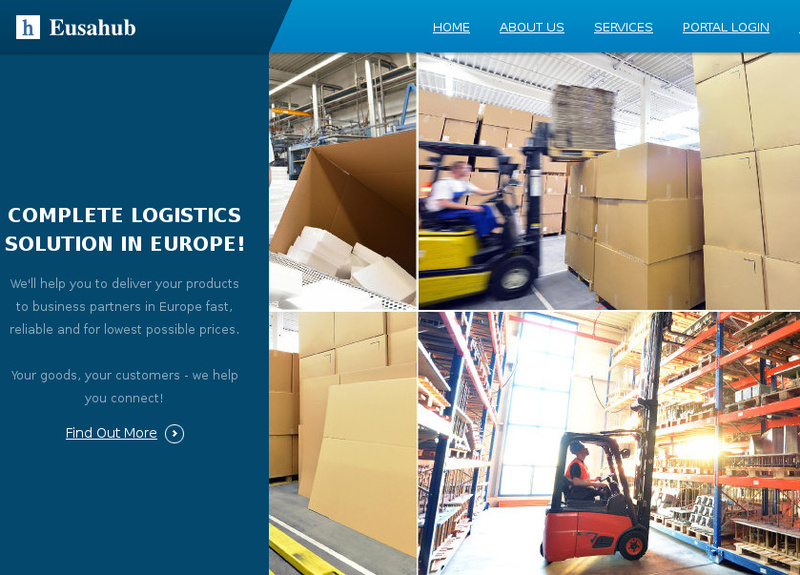 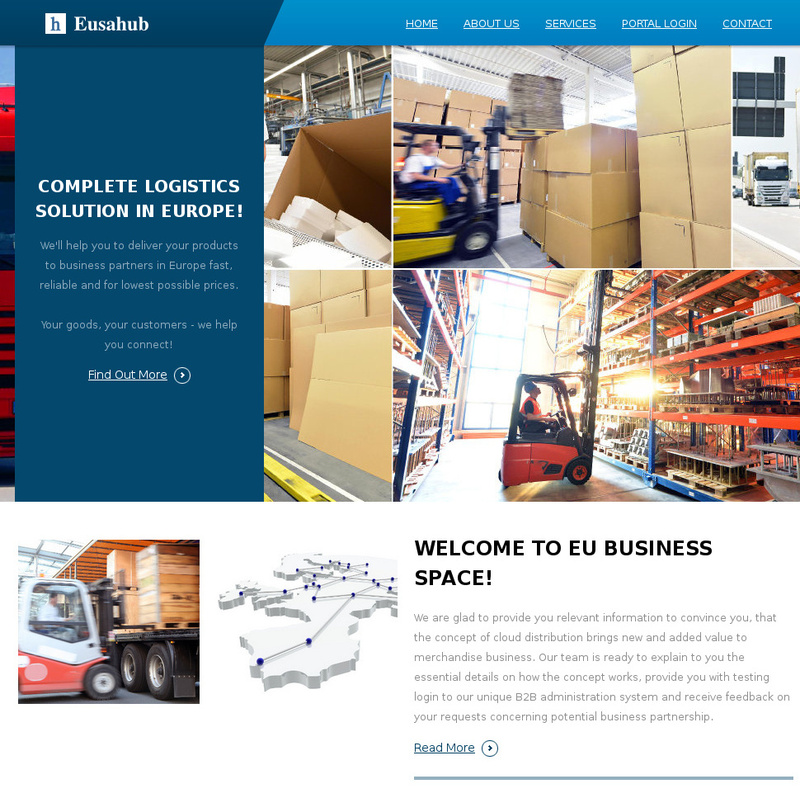 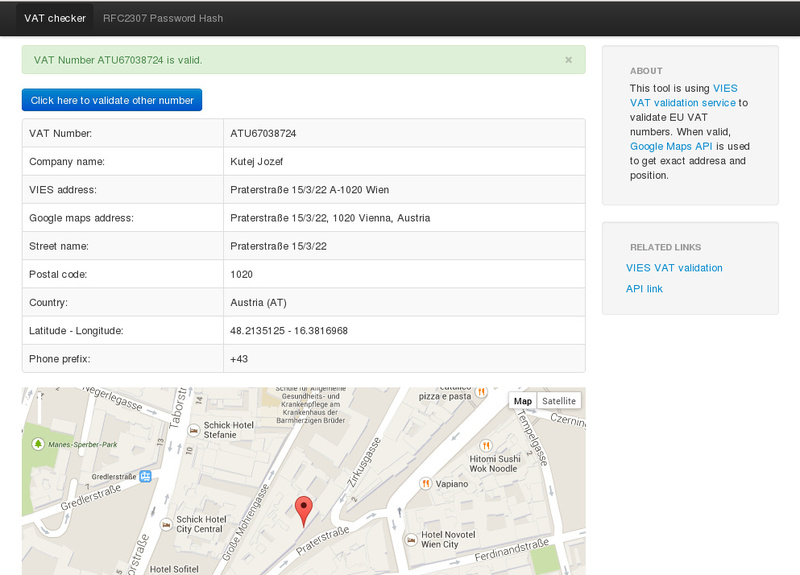 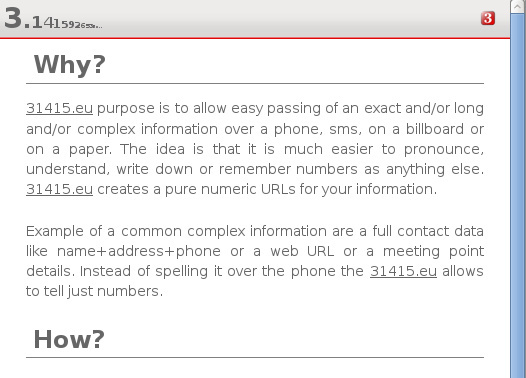 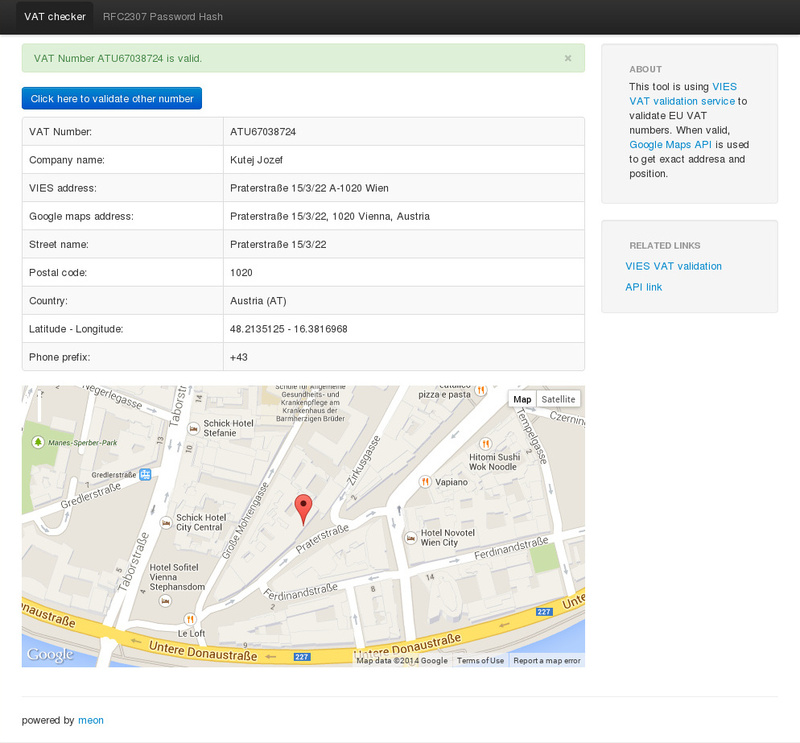 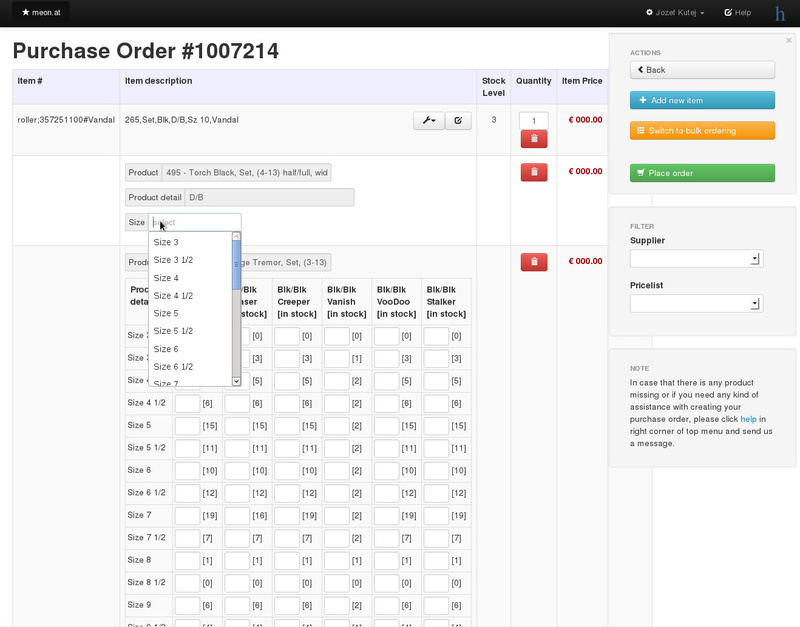 Website for cloud distribution center in Europe. 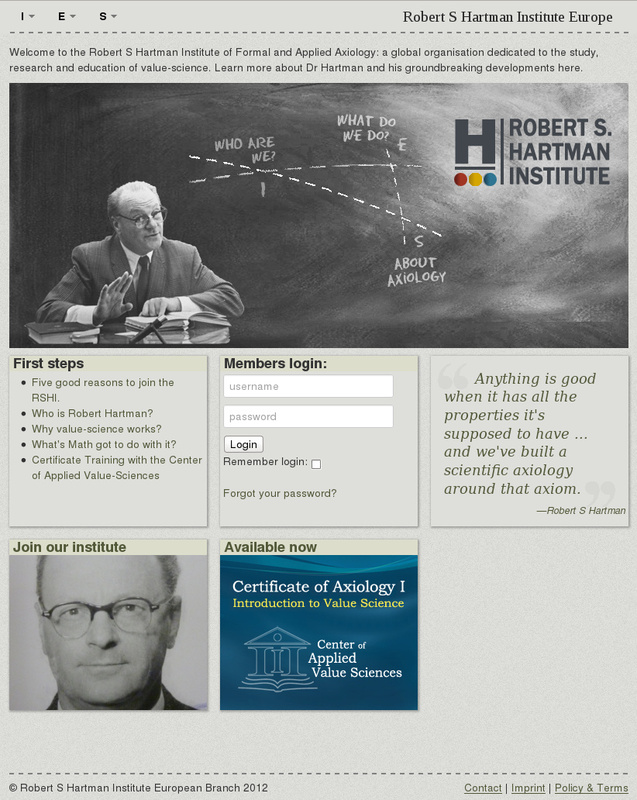 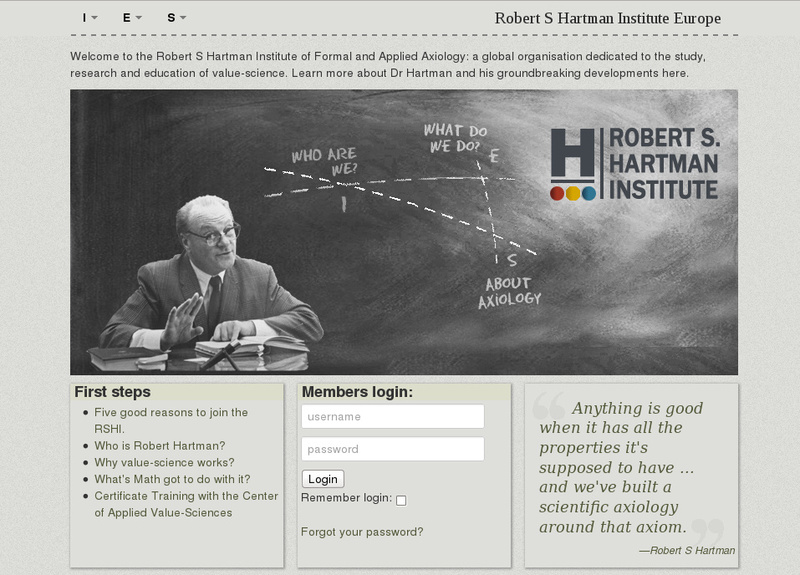 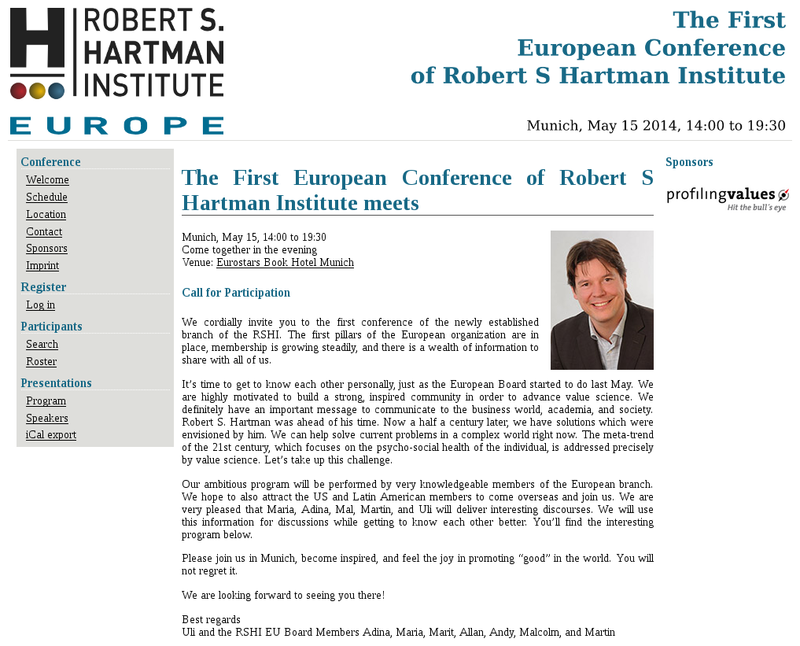 Website for European Branch of Robert S Hartman Institute featuring members area and members registration plus membership billing agenda. 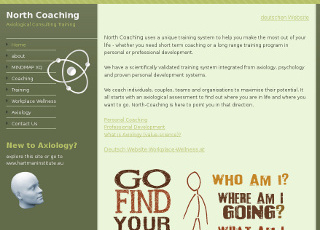 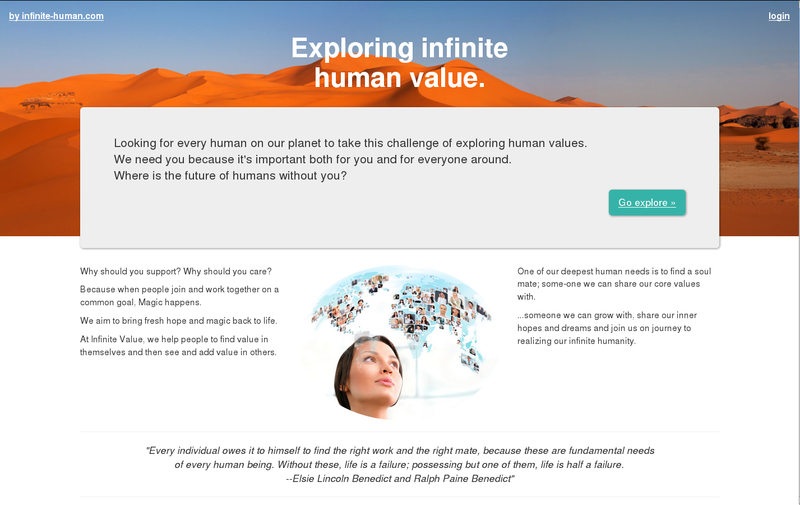 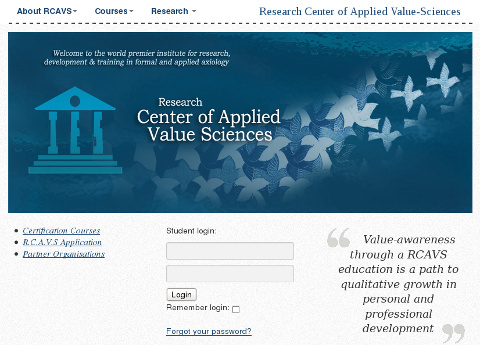 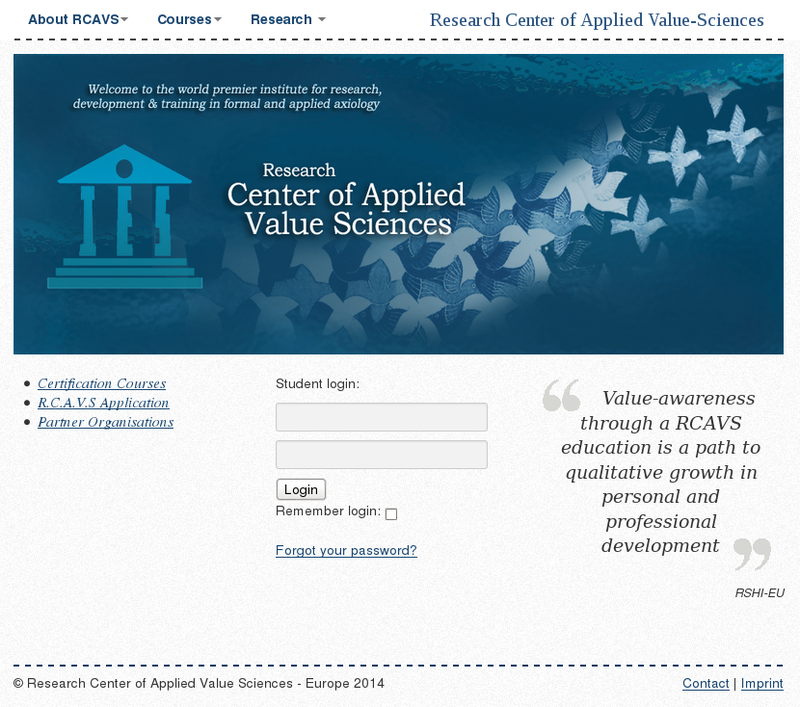 Website of Research Center of Applied Value Sciences. 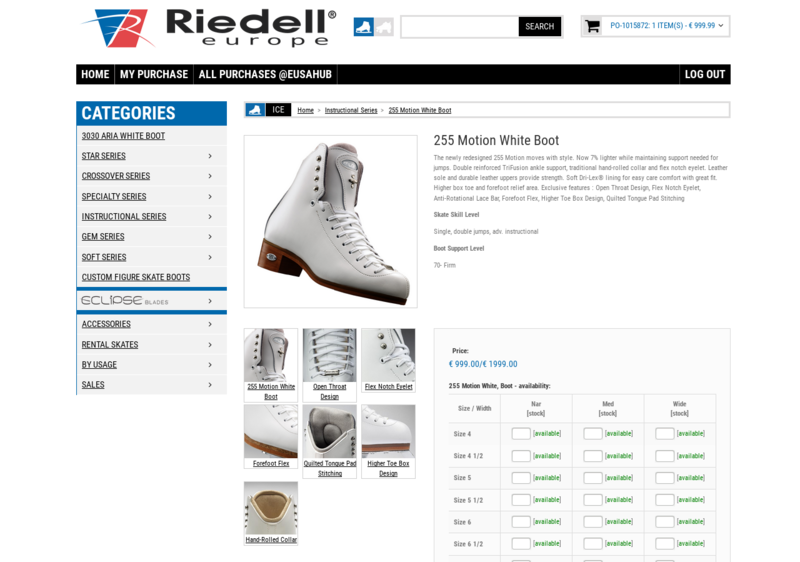 B2B ordering portal and warehouse management platform able to handle purchasing and warehousing of as complex products as roller skates that are being assembled before shipping to the customers. 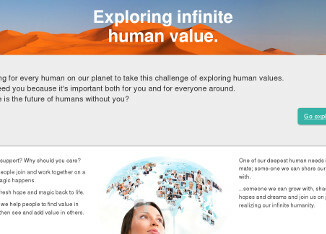 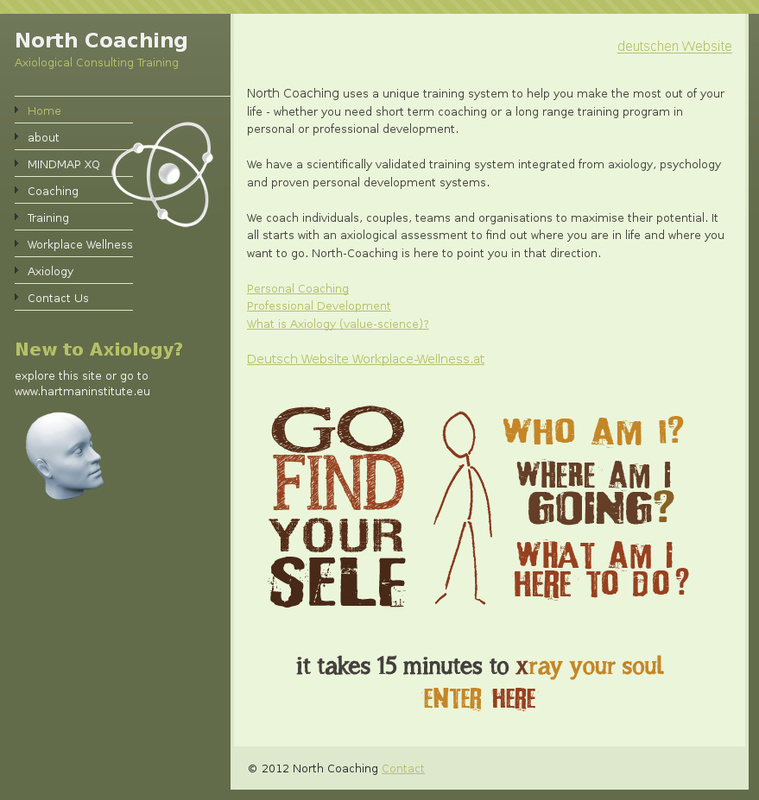 Searching for soul mates; people we can share our core values with. 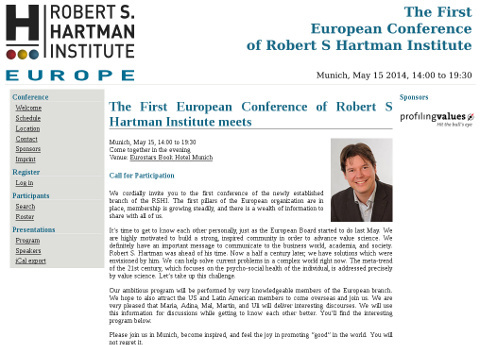 Website of The First European Conference of Robert S Hartman Institute meets. 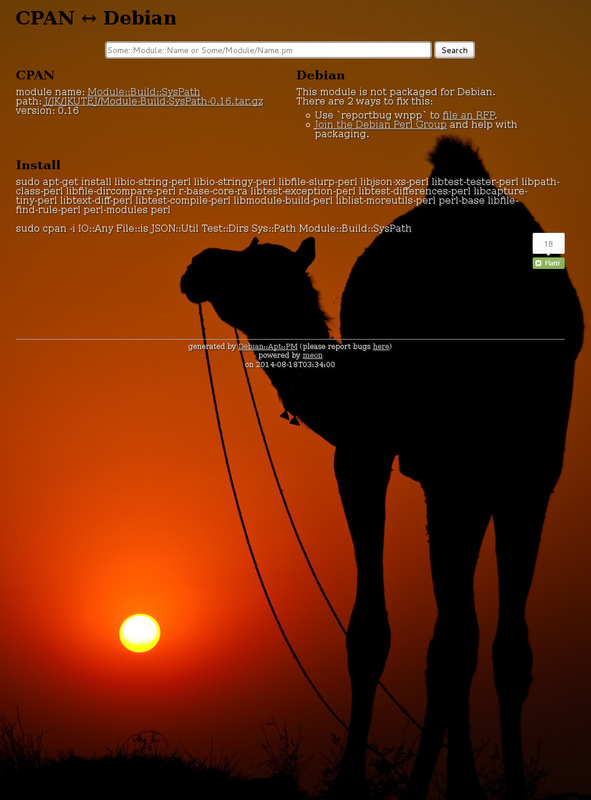 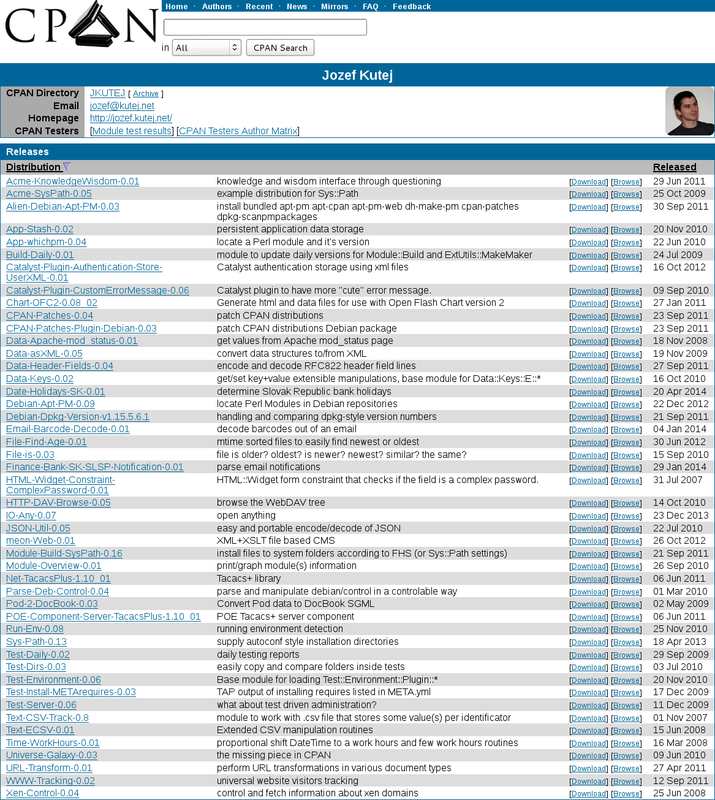 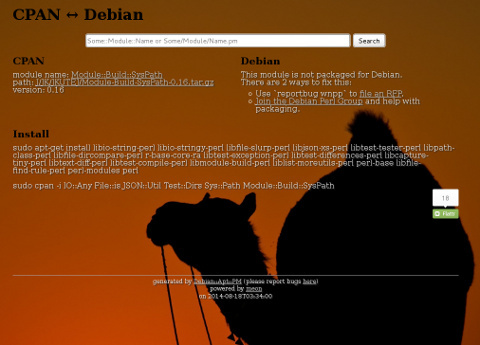 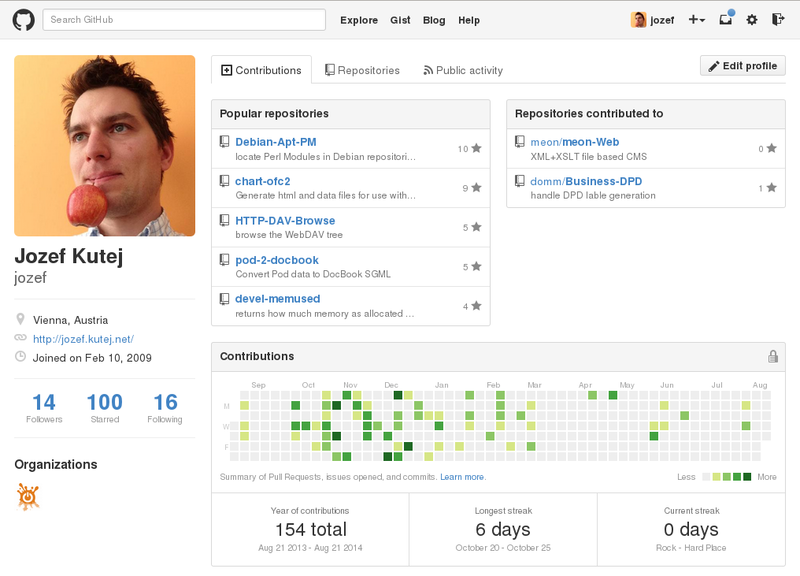 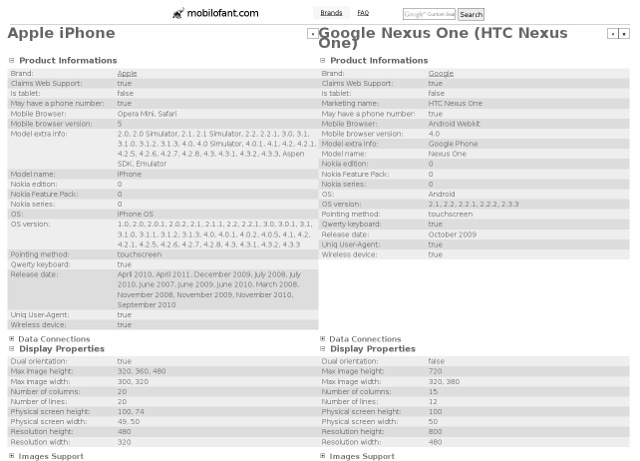 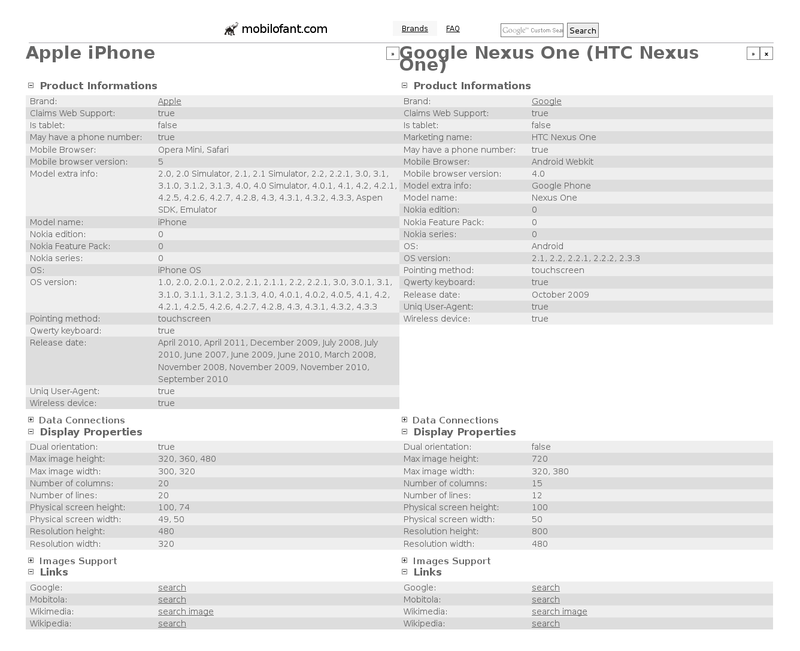 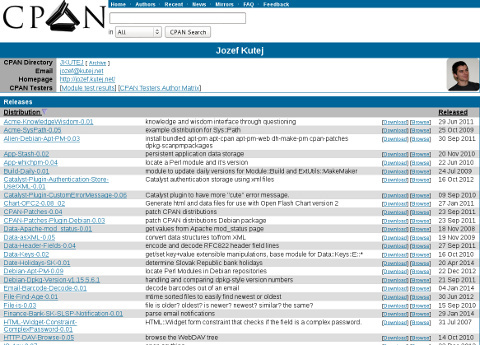 Perl modules in Debian packages index and search. 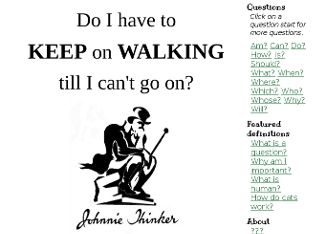 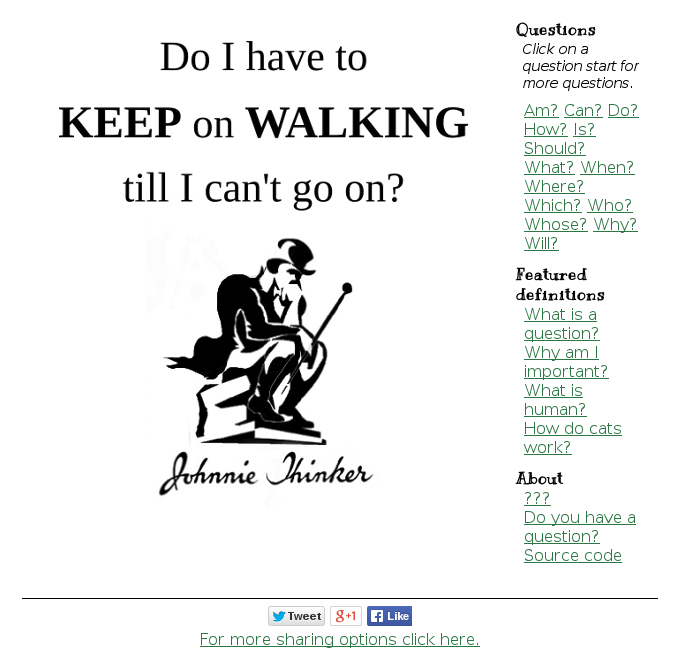 Collection of philosophical questions and answers. 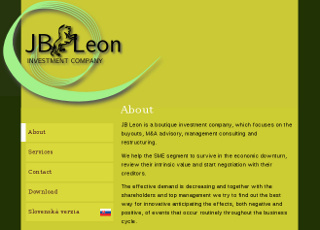 Boutique investment company, which focuses on the buyouts, M&A advisory, management consulting and restructuring. 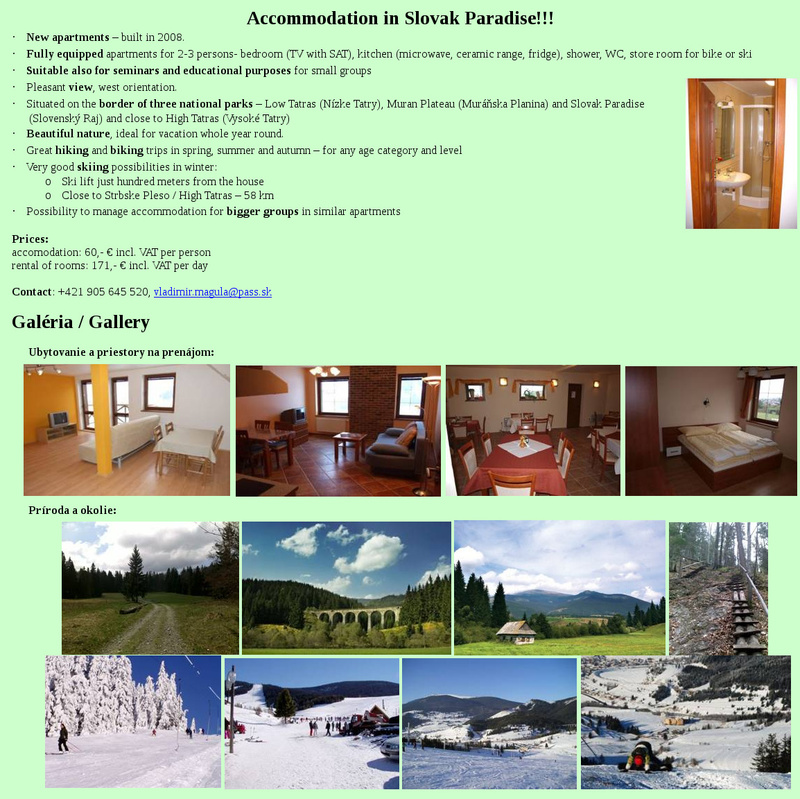 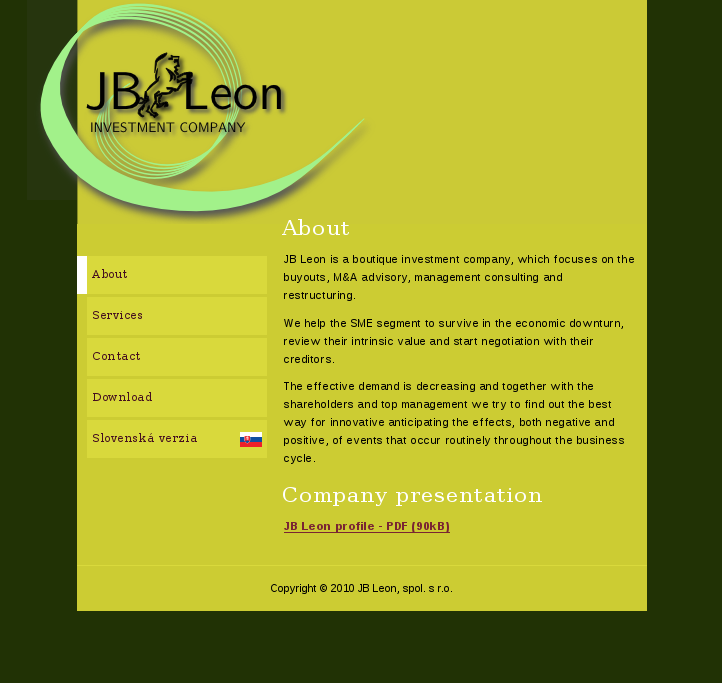 Websize of Slovak home care organization.